Italy’s largest island is well known for beach getaways, coastal summer breaks and ancient relics such as the Temple of Concord. 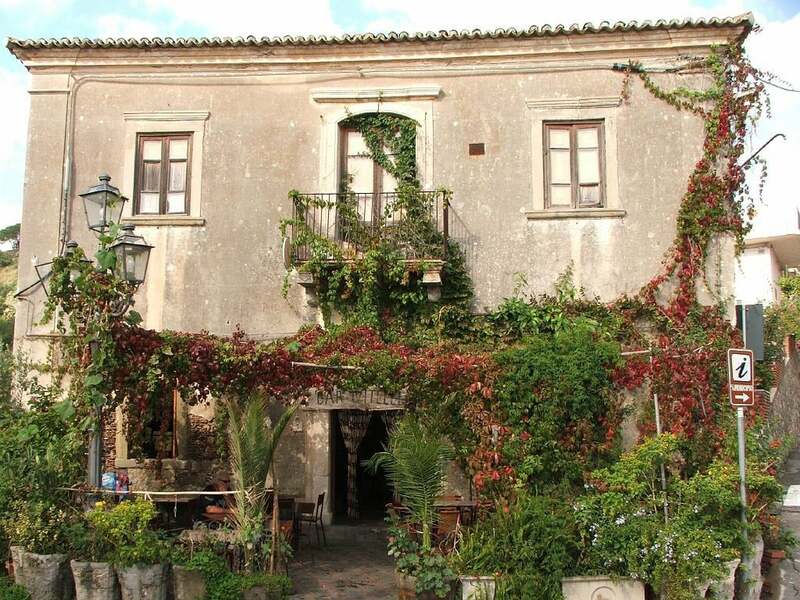 On our Painting holidays and Pilates retreats in Sicily, we want you to experience authentic Italy. Of course, there are sights worth seeing, but sometimes its better to wander a little far off the beaten track and explore inspiring parts of the island without the crowds. Here’s a look at some of Sicily’s quieter but ‘well worth a visit’ sights. Modica was very badly damaged in the 1693 earthquake, resulting in widespread rebuilding. Because of this, the town now displays grand Baroque architecture which did not exist pre-1693. The combination of new influences and surviving medieval structures have earned the picturesque town UNESCO listed status. 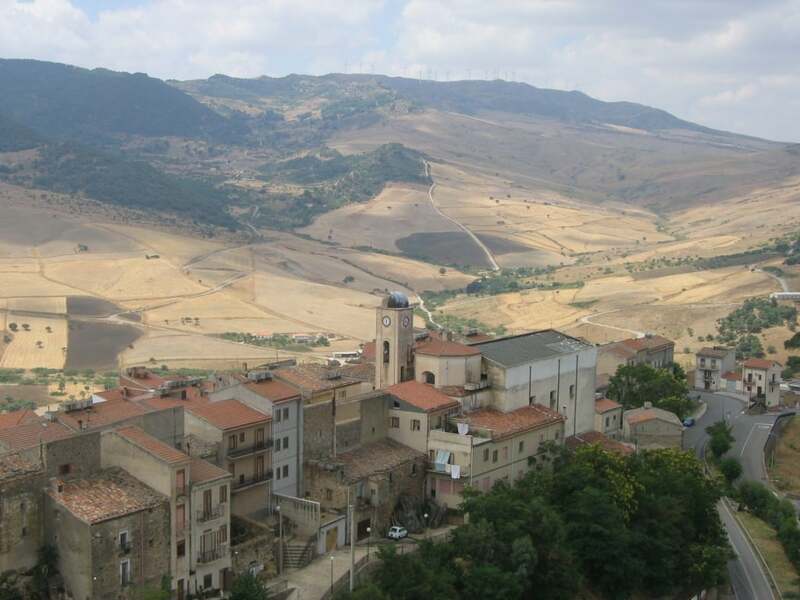 The town is built on two steep valleys, a ridge separates Modica Alta (Upper Modica) and Modica Bassa (Lower Modica). For food lovers, the town is well known for its own special chocolate recipe. Hiding both a cave town and a historic castle built atop a large sandstone rock, this unique town is well worth a day visit. Those who make the trip to the town between the Madonie and Nebrodi mountain ranges will be greatly rewarded with a maze of historic rooms, some of which date back to 1,000B.C. Fans of the Godfather trilogy will appreciate this small mountain commune located not far from the tourist hub of Taormina. Away from the crowds, you can soak up the atmosphere at Bar Vitelli which featured in the first Godfather film. Inside the bar, the walls are covered with interesting photos taken while the crew filmed in Sicily. A pre-historic eruption resulted in the formation of this dramatic landscape. It is possible to explore yourself using marked trails, but to really get stuck in you’ll need a guide! 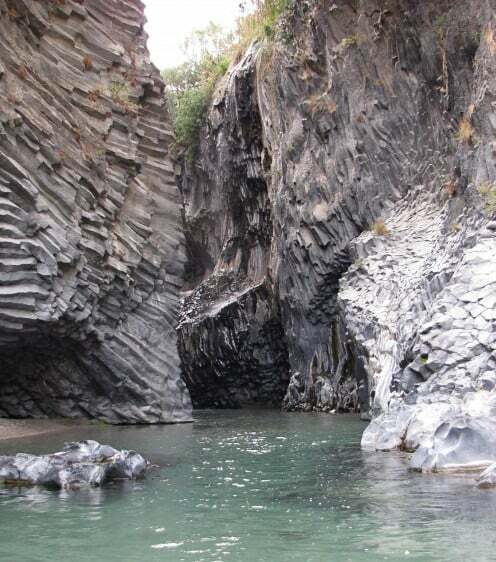 Guided walks, with rubber boot hire, allow visitors to wade through the river bed and gain further insight into the canyons unique rock formation. All of these fantastic hidden gems can be accessed via our Sicilian breaks, including Modica which is often included in your itinerary. You just need to pick which activity you prefer! – Check our Cooking holidays, Painting breaks or Pilates holidays in Italy! Share your favourite sights in Sicily! Do you have a secret favourite spot in Sicily you would like to share with us? We would love to hear from you – simply comment below!